Brass Band Northwest combines the lush, rich tone typical of a string orchestra with the incisive rhythm of a jazz band to create emotional and exciting music. Our concerts are both serious and fun, family friendly but not watered down. Come and hear the excitement. Yarrow Point & Hunts Point July 4th Celebration! 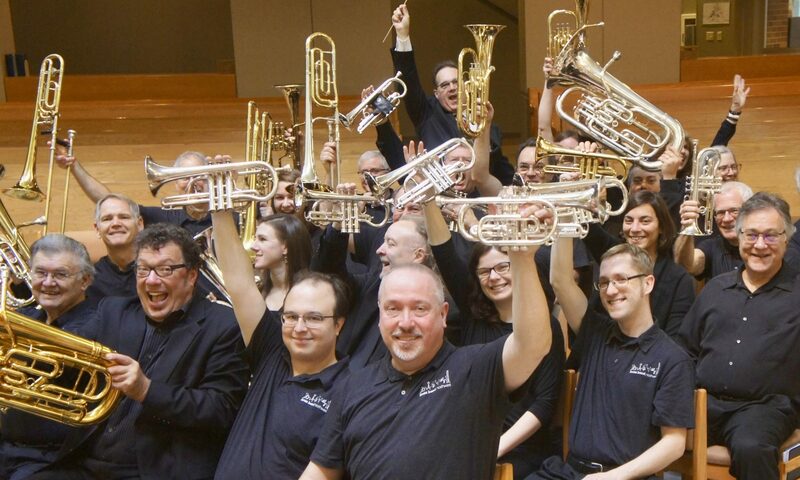 Brass Band Northwest announces 2018-19 season!